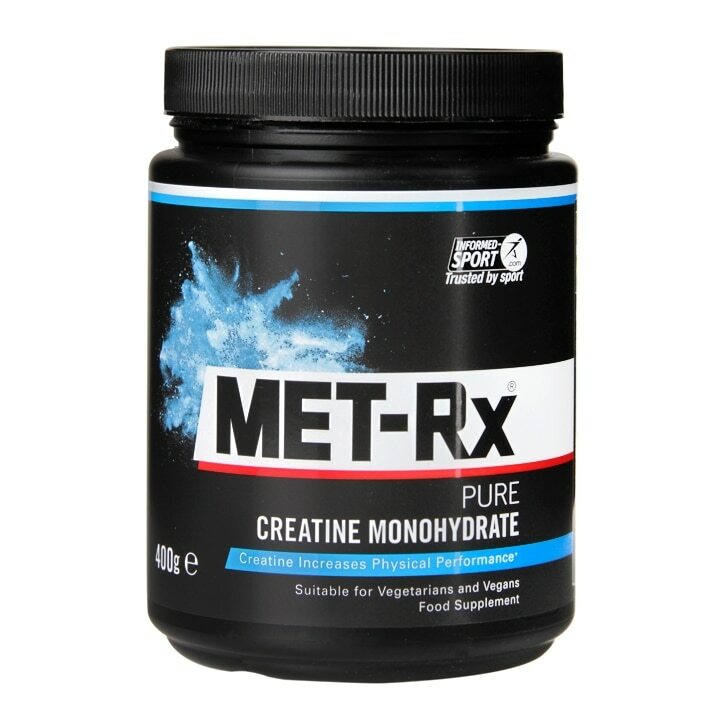 Met-Rx Pure Creatine Monohydrate is rated 4.7 out of 5 by 7. Rated 4 out of 5 by IronBeard78 from Great quality Really good quality. Creatine does not dissolve in water but other brands often become lumpy and do not disperse well. This does disperse very well. Will continue to use. Rated 5 out of 5 by Mangoman from Amazing results! I found that this product worked really well for me as I was just starting out and had a small frame to build on. Taking 4 servings a day for one week and am now on one a day. Within the first week I saw a significant size change and am continually growing. Would definitely recommend to anyone just starting out.